Kayla Bubble can't possibly get any cuter! It is a darling top, and a FABULOUS dress. 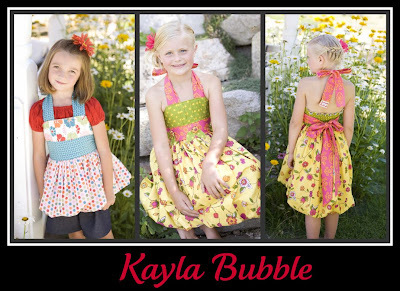 The Kayla Bubble can be worn over a shirt, with jeans, or dressed up. 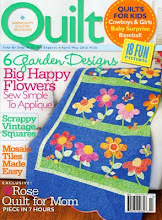 Pattern piece, and cutting instructions included.